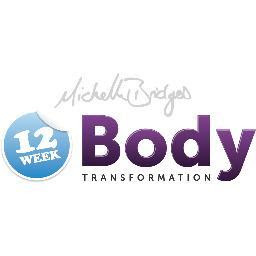 In two weeks time Round 4 (2012) of the Michelle Bridges 12 Week Body Transformation (12WBT) will come to an end. It has been an amazing journey, so much so that I have recently signed on for the next round which commences on 11 February - Round 1, 2013. My first introduction to 12WBT was through a friend and work colleague who told us she was doing the program. It didn't mean much to me then although I was intrigued and impressed at the level of organisation and preparation that went into her daily lunches and snacks at work. We would all sit down in the lunch room and out would come a myriad of fresh and healthy ingredients which often included mountain bread wraps, lean meats, chutney ( I love chutney!! ), salad greens, ricotta, and grated carrot. We would also listen in awe about the intense workouts she was undertaking and something called a Super Saturday Session (SSS) - which sounded rather intense and a little scary. What impressed me most was her steely determination. The results spoke for themselves and over the weeks we watched our friend shrink. I left before her transformation was complete but was impressed to hear she had lost a total of 17kg over the course of the program. We were further impressed to discover that a friend of ours in Perth who also completed the program and was now 15.5kg lighter and has signed on to do a marathon in Paris later this year. Feeling pumped I signed up and am happy to say that with 2 weeks left of the program I am 7kg down and am looking to lose another 7-10kg in Round 1, 2013. You can imagine my excitement when I received the following in my inbox the other day. A small error in the text reads Round 3, but you can see Round 4 is clearly marked at the top which is correct. 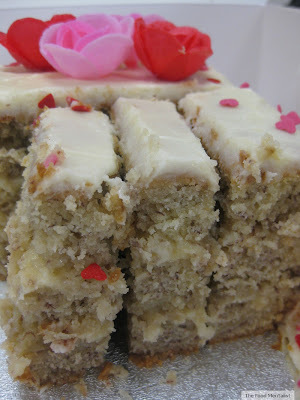 Being a foodie, I was worried that I would have to give up eating delicious food, but that has not been the case. The food is fantastic and I really look forward to the meal plans, recipes and shopping lists being released each Thursday morning. As an example tonight we are having a delicious Beef, Quinoa and Capsicum Salad followed by Cacao Fudge Bites for dessert. Yum! The program also allows for treat meals so everything is covered. After 10 weeks, I am so much fitter and actually crave exercise which is something I haven't done in years. The fitness plans are tailored to individual fitness needs, with several to choose from. If you are thinking of signing up for the 12WBT or have any questions please feel free to leave them below. woah, you are an inspiration! Congrats and what a healthy way to start 2013! 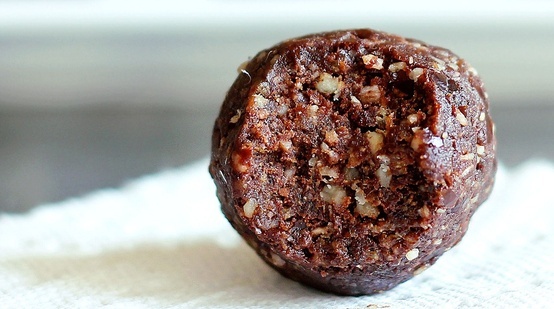 Yes, being a foodie would have made it a little hard but hey, you got Cacao Fudge Bites! Thanks for the post, it makes me feel a little less stressed about the start date. Im registered as flick_84.